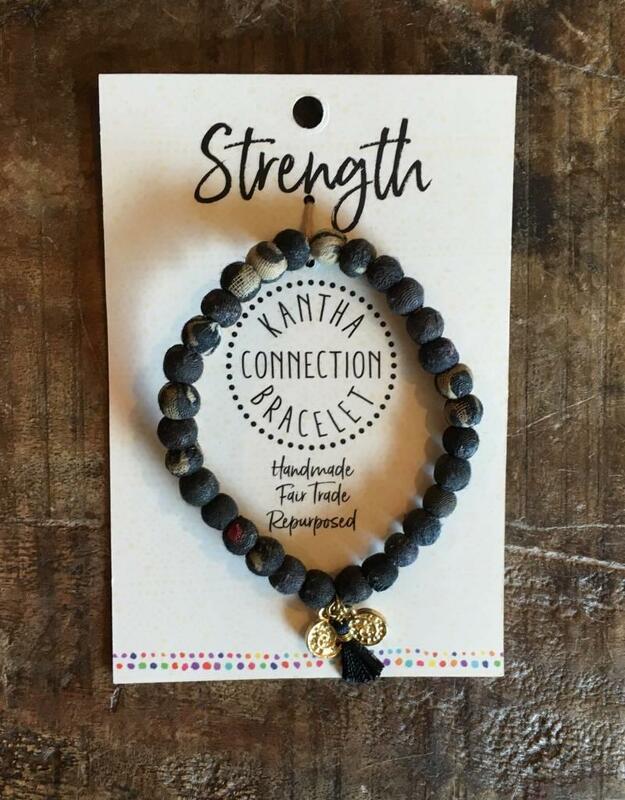 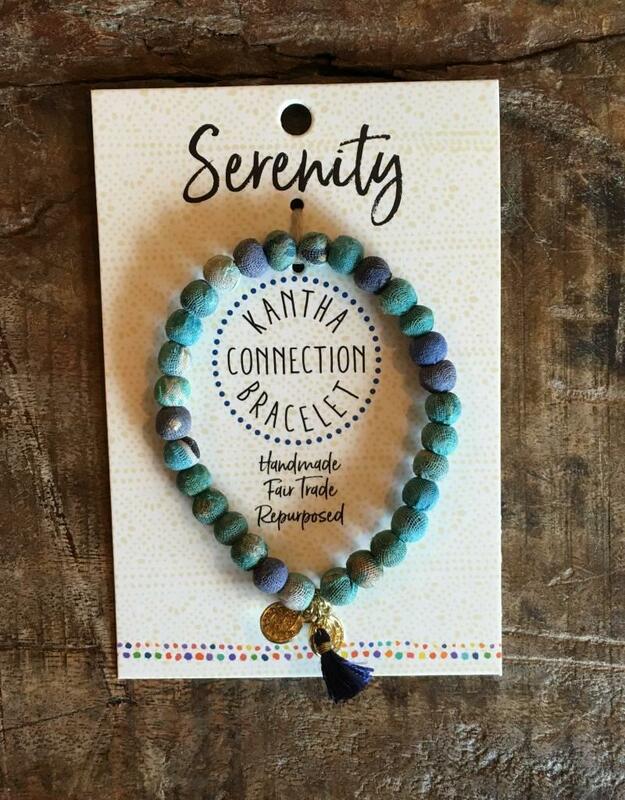 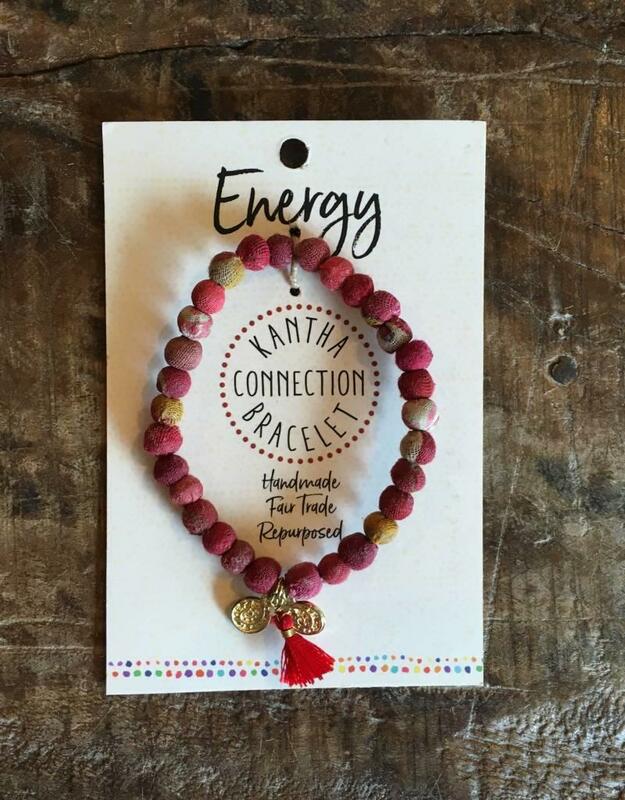 Whether your intention is unity, strength, compassion, serenity, growth, energy, or hope, these mala-styled bracelets help you remember and live it out! 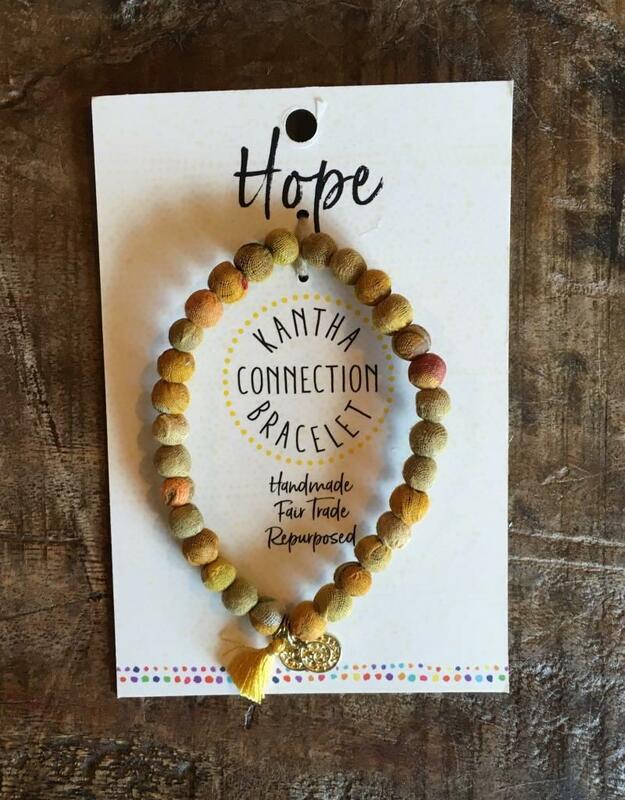 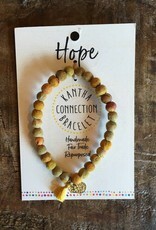 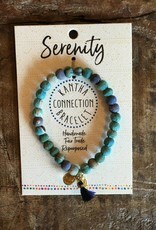 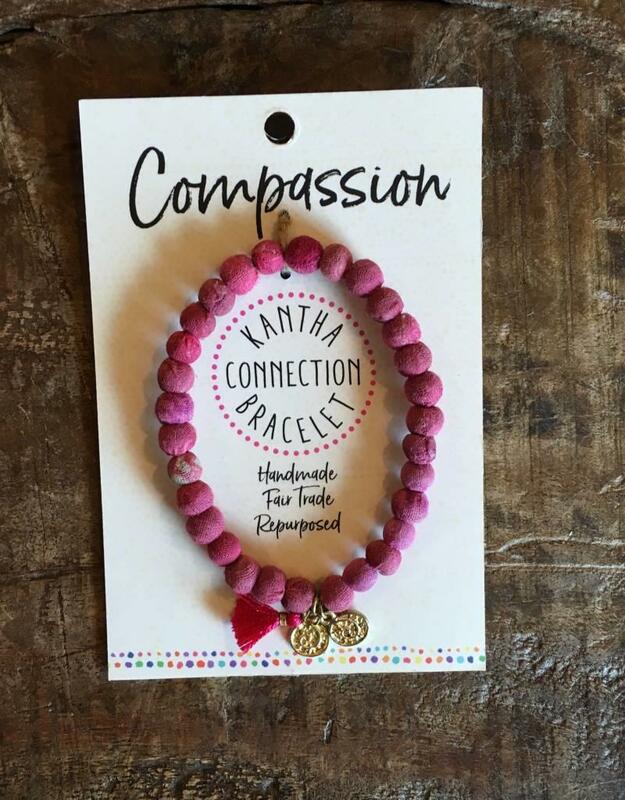 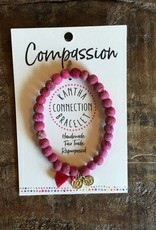 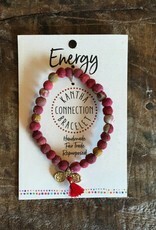 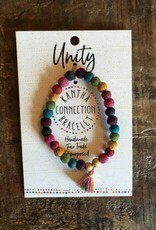 Each bracelet is handmade, fair trade, and up-cycled from scraps of kantha fabric. 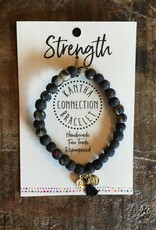 The bracelet is stretchy to fit many sizes. 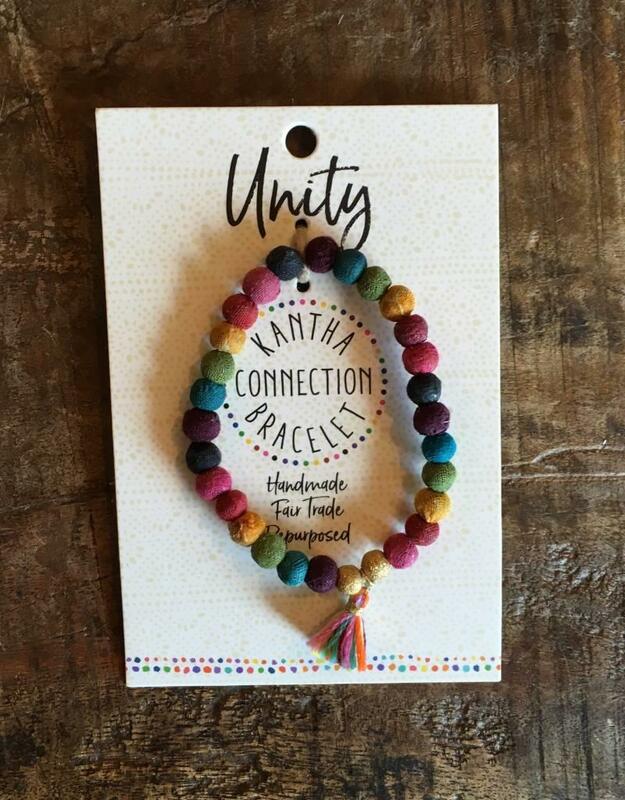 Colors will vary slightly due to the unique nature of the item!